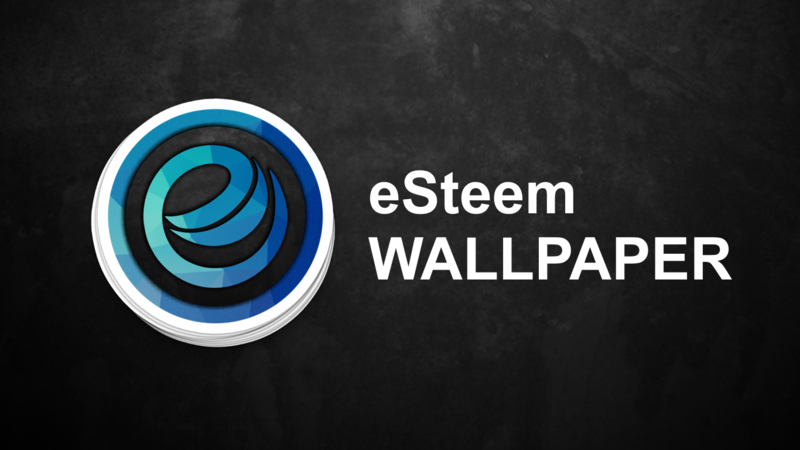 Esteem is an application that you can use to write your article that will be publicized to steemit.com. As always, eSteem can provide you with the convenience of making posts, upvotes, writing comments, reading comment replies and of course, eSteem provides all of Steem functions in your daily social surfing. Are you want to join eSteem community? Visit eSteem Discord and Ask question related about eSteem. JOIN NOW. This is a view of the wallpaper, you have to download it on the google drive file to maintain good quality.